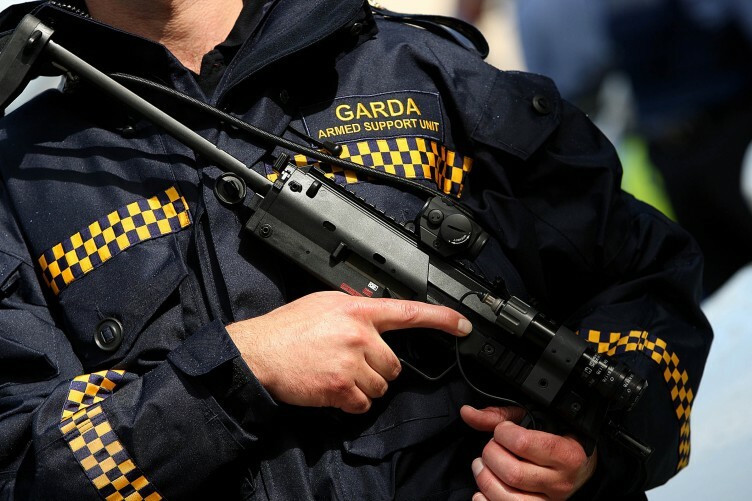 Gardai are to expand their remit for the first time to armed policing at Dublin Airport and Dublin Port in the wake of an increase in European terror attacks and another Irish gangland killing in the capital. 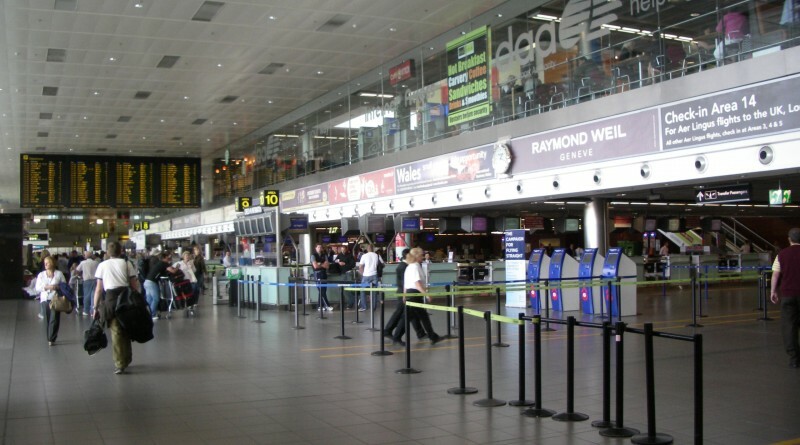 The Regional Support Unit (RSU) in Dublin will provide an armed presence at one of the busiest airports in Europe and at the port in a move to provide a steel ring of security, is has been reported. Officers carrying high powered guns and wearing Swat-style uniforms, like those seen in UK airports in the wake of terror attacks in Britain, will become a familiar sight to air and sea passengers in the capital, the Irish Times and Irish Daily Star reported. 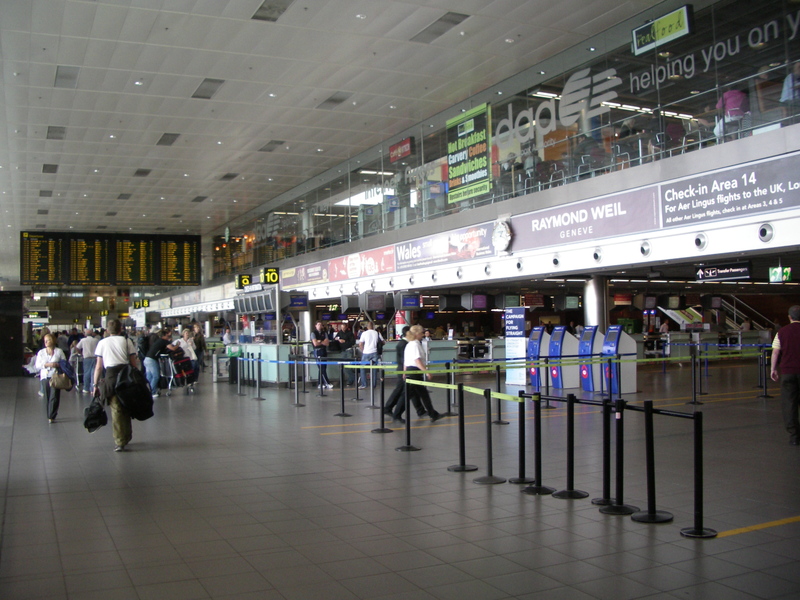 The move comes after the Brussels terror attacks earlier this week when Zaventum Airport and the underground metro in the city were targeted by ISIS killing 31 people and wounding 270 others. Two brothers have been identified as carrying out the suicide bombings at the airport – Ibrahim El Bakraoui and Khalid El Bakraoui, at the metro. 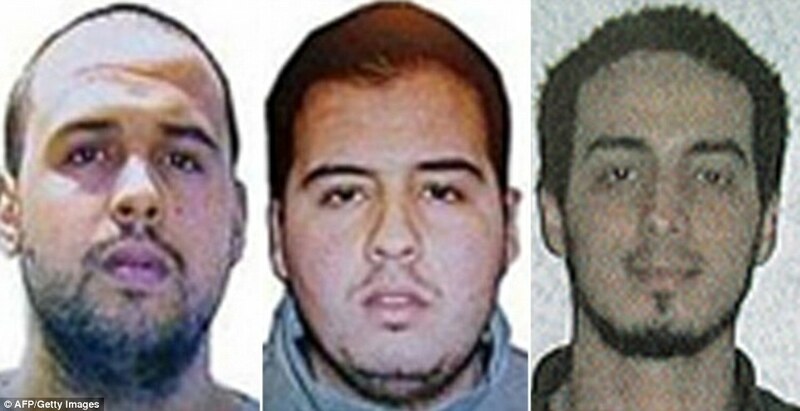 Khalid El Bakraoui (left) set off his suicide vest on a Brussels Metro train at Maelbeek station 79 minutes after brother Ibrahim El Bakraoui (centre) blew himself up with a bomb in a suitcase at Brussels airport. Ibrahim was with another suicide bomber, identified last night as explosives expert and bombmaker Najim Laachraou (right) still on the run. Plans to introduce the RSU were being made before the Brussels attacks as a bloody gangland feud spiralled in Dublin. Last night a 55-year-old man, Noel Duggan, reported as being an associate of Gerry ‘the Monk’ Hutch, was shot in his car in Ratoath, Co Meath just before 8pm. This comes after the Dublin hotel shooting last month when assassins dressed in Swat style gear killed drug dealer David Byrne. That was followed by the cold murder of innocent man, Eddie Hutch Snr, Gerry Hutch’s brother, in his own home, also last month. 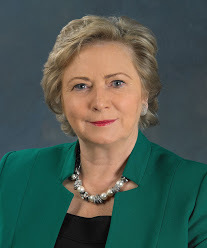 Minister for Justice Frances Fitzgerald revealed the plans for the unit after Dublin gangland violence made international news in February with the hotel killing at a boxing weigh in. The possibility of a terror attack on Irish soil is thought to be unlikely but the Government is taking safety measures in line with international security increases as terror threats become a heightened risk. The RSU will carry out other duties, including responding to armed incidents and patrolling areas threatened by gangland in the city. ← We salute you puppies of the world!